To purchase, please click the link on the Product Name or click 'Select Options' and complete the data collection fields. Click 'Add to Cart' when finished. 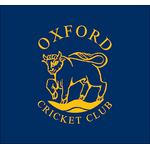 Full playing membership for Oxford Cricket Club's senior Men's teams. 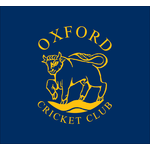 Full playing membership for Oxford Cricket Club's senior Women's Section.